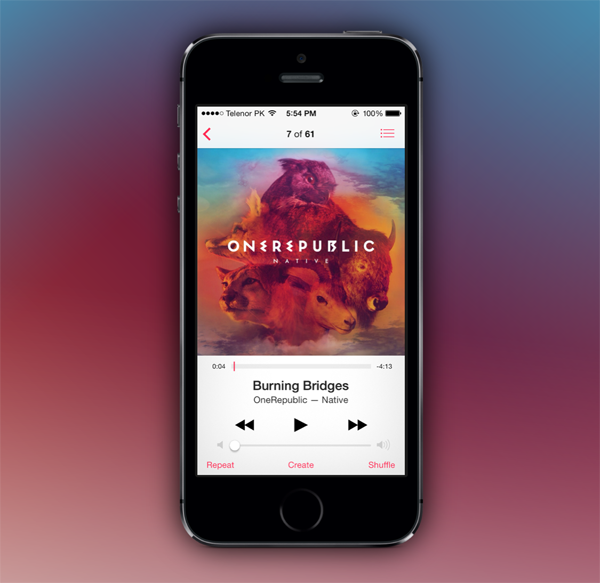 Most music players, including smartphones, will automatically pause music or video when the headphones or speakers are disconnected. Not only does this mean that we get to keep our place in the song / movie / TV show if the headphone plug is accidentally yanked from the jack, but can also save those precious droplets of battery. What our treasured devices don’t do, however, is pause music when the volume is on zero, and while you could watch a video without sound, the same cannot be said for audio. A handy new tweak by the name of AutoPause does exactly as it purports, automatically pausing your music when you turn the volume right down to mute. There are many occasions in which this tweak could be handy. We’ve all been in the situation whereby we’re sitting on the subway, park, or basically minding our own business, and somebody sparks up a conversation. At this point, the instinctive course of action is often to turn the volume right down, rather than taking the logical, but more time-consuming step of finding and using the pause button. It’s only later, when the battery has dropped away quickly, that we realize our music has been playing the whole time – a problem that could have easily been avoided with a tweak like this on board. Notably, AutoPause only works when you’re using the volume rockers on the side of your device – it won’t automatically pause with the volume slider. This makes a great deal of sense, though, since the slider and play/pause controls are always in each other’s company, so if you want mute the volume using the slider, you can just as easily hit pause. The tweak is a freebie, which is always nice, and can be grabbed over at the ModMyi repository. 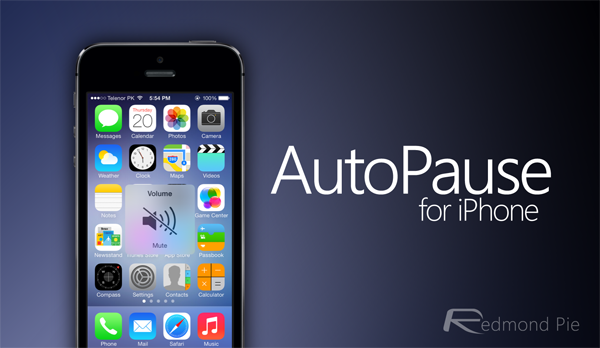 Once installed, there are no settings to configure, so if you no longer require the magic of AutoPause, you will have to head back to Cydia and remove it.